Ubisoft has unboxed a surprise. It will come with a remastered version of Assassin’s Creed 3 soon. The concept of this game is based on the American revolution and is played as half-English, half Mohawk, also known as Connor. 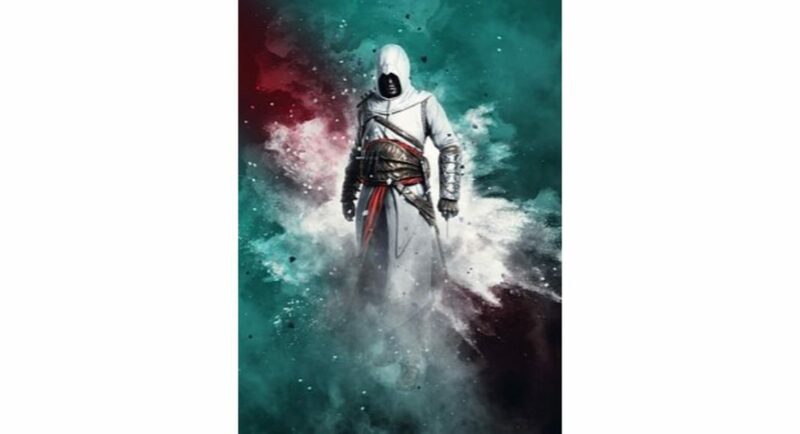 Assassin’s Creed was released earlier for the Xbox 360, PS3 and PC a year after Assassin’s Creed revelations. This was the final part of the series’ Ezio Collection. Ubisoft, along with the announcement of this remastered game also launched its trailer. The game is slated to launch on March 29. From the trailer, we can make out that the game is going to get a 4K visual upgrade with HDR support. Plus, it is incorporated with excellent visual tones. Assassin’s Creed 3 remastered version is going to include all the DLC that is part of the original Assassin’s Creed 3. This includes Benedict Arnold and Hidden Secrets missions, the “Tyranny of King Washington” alternate storyline. Also, it is going to include a remastered version of Assassin’s Creed 3: Liberation which is based on the New Orleans freedom struggle during the 18th Century. Though the game is going to launch on March 29 for PS4, Xbox One, PC, Ubisoft has not launched it for the Nintendo Switch. To recall, back during late 2017, Ubisoft had released the Ezio collection for the same lineup of platforms. Assassin’s Creed is still an old game. However, PUBG being a recent one has made a score of players across the world. The latest update about PUBG is that it’s 0.11.0 update is going to launch for mobiles very soon. This is going to bring the much-awaited Zombies mode. Apart from this, the version is going to have boss level enemies from Resident Evil 2. PUBG and Resident Evil 2 have collaborated to make this exciting new feature to your mobile screens soon. The game has already been made available for the ones who are enrolled in the beta programme. The exact date of the 0.11.0 version launch is not known as of yet, but it is expected to launch soon.